It is good if you want to save property broker’s commission and sale your property by own. But before this, have you thought about how you will find buyers? Surely you will get advertisement about property published in news paper or use other means of publication. But do you think it will work enough for you and bring all potential clients to you. Yes, that’s the main question how will you get all potential clients. 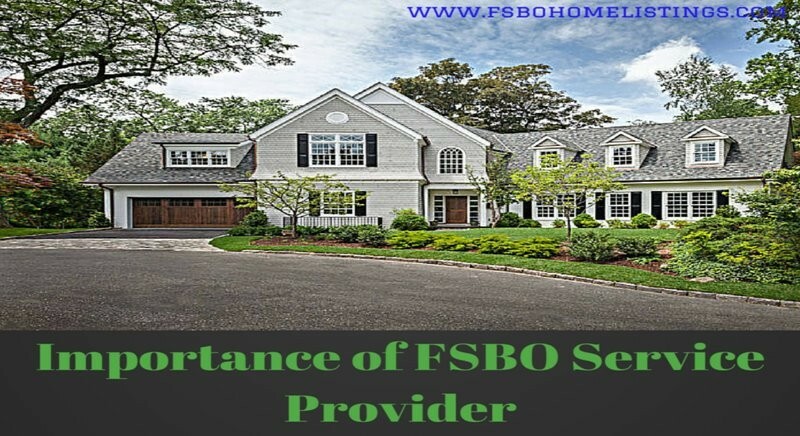 Don’t worry it is not a big reason to worry, we can help you in solving this query, ever have you listen about FSBO services, property listing websites and classifieds. By listing your website on FSBO websites you can find clients as we all know that nowadays almost everyone take the help of Internet before buying anything. There are several FSBO service providers some are free and some has charges for listing. FSBO Home Listings is one of the service provider which is 100% free and covers whole USA. If you are a seller from USA then it is advisable to list your property on FSBOHomeListing.com.